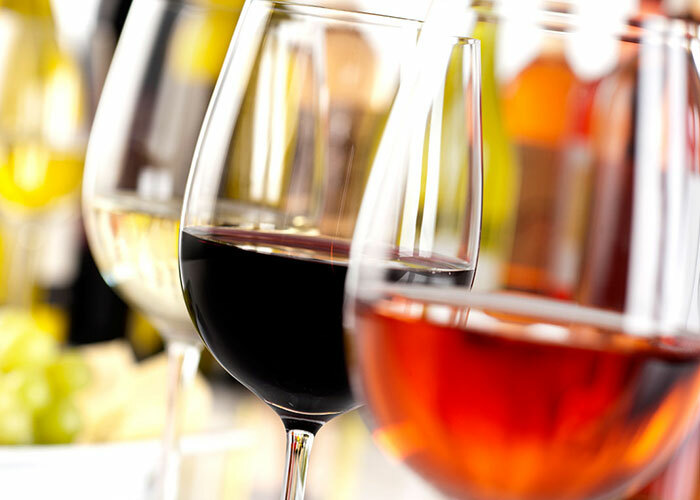 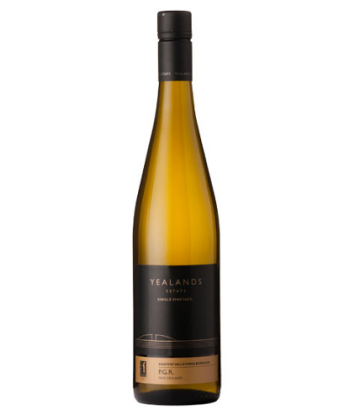 New Zealand’s wine industry has become highly successful in the international market. 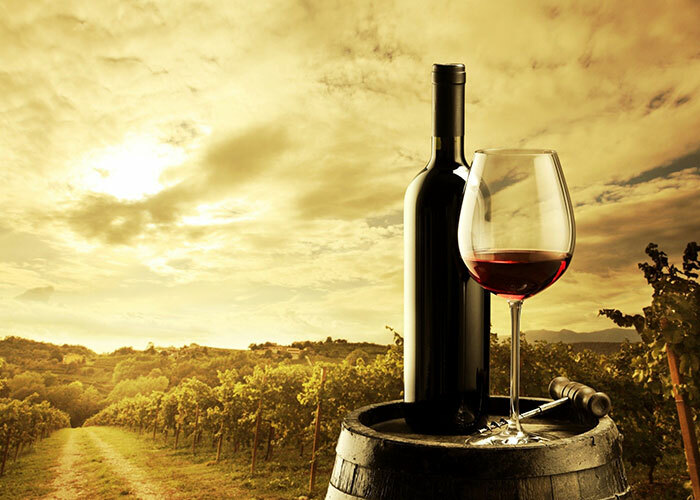 To meet the increasing demand for its wines, the country’s vineyard plantings have more than tripled in the ten years ending in 2005. 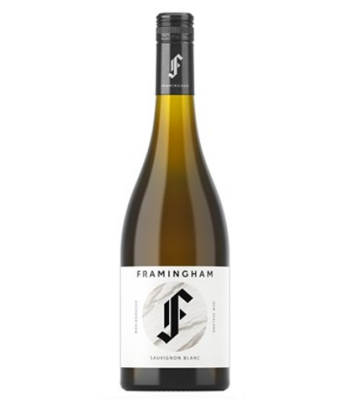 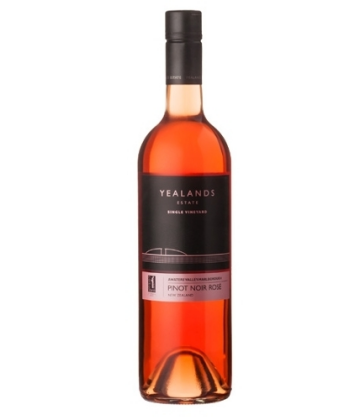 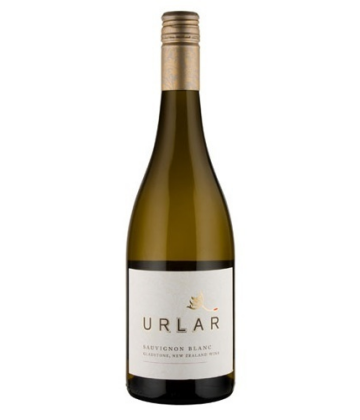 New Zealand Pinot Noir is fruit-driven, forward and early maturing in the bottle. 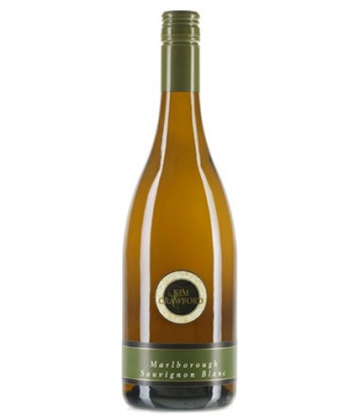 It tends to be quite full bodied (for the variety), very approachable and oak maturation tends to be restrained. 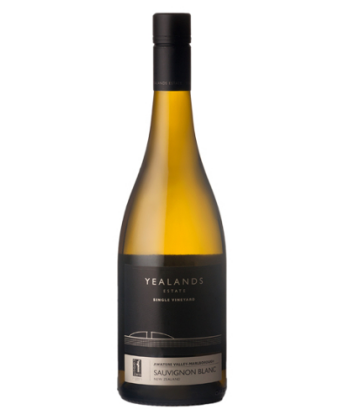 High quality examples of New Zealand Pinot Noir are distinguished by savoury, earthy flavours with a greater complexity. 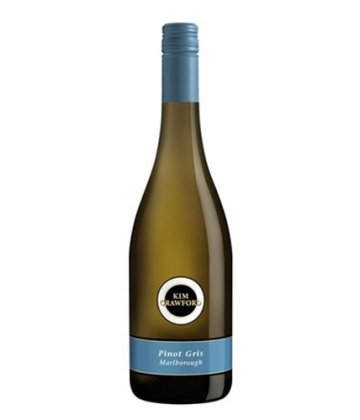 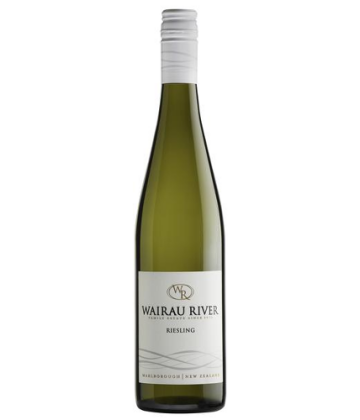 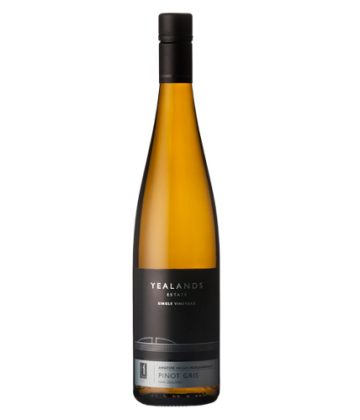 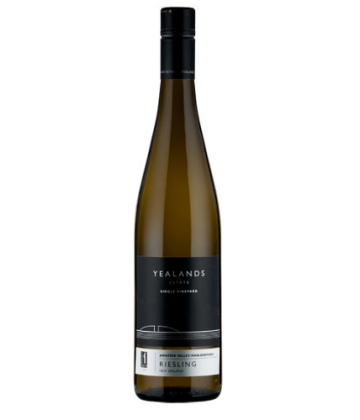 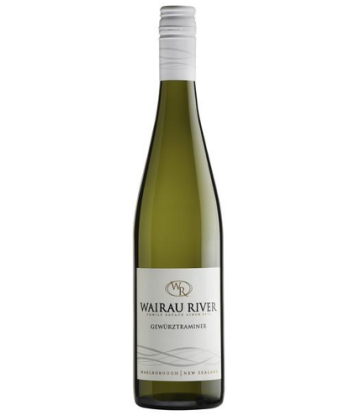 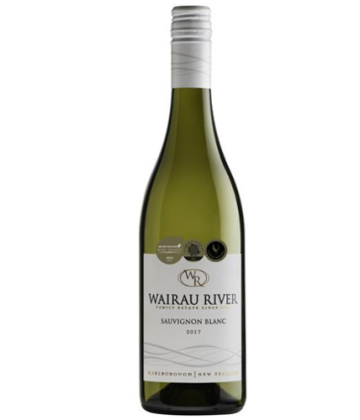 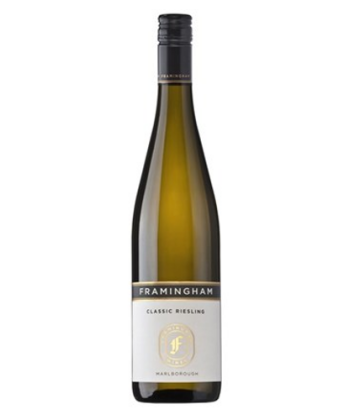 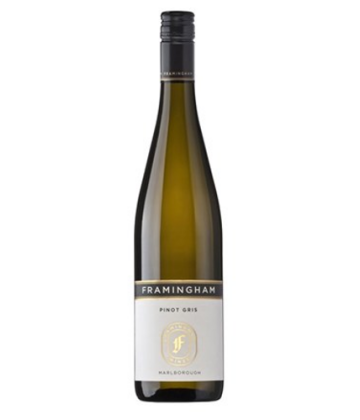 New Zealand Sauvignon Blanc has been described by some as “alive with flavours of cut grass and fresh fruits”.